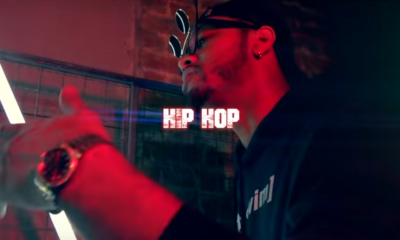 directed by Zues Lytning Multimedia. 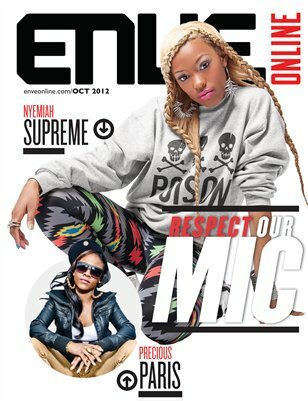 Previous 2012 Nyemiah Supreme covers Enveonline “Respect Our Mic” vol 2. Did the Cavaliers win the Andrew Wiggins-Kevin Love trade?